not get lost before you start the hike. 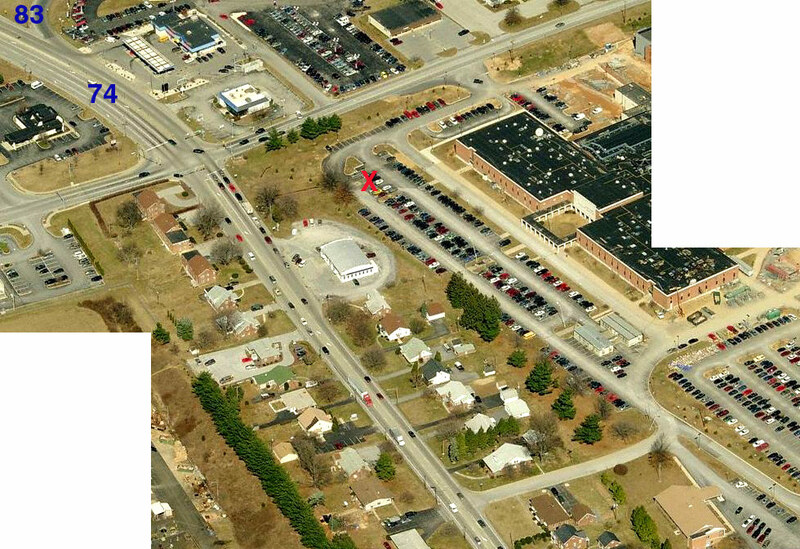 North/East side of Rt. #83 Exit24! North - Exit 24 rout 83 Park and ride Lot. 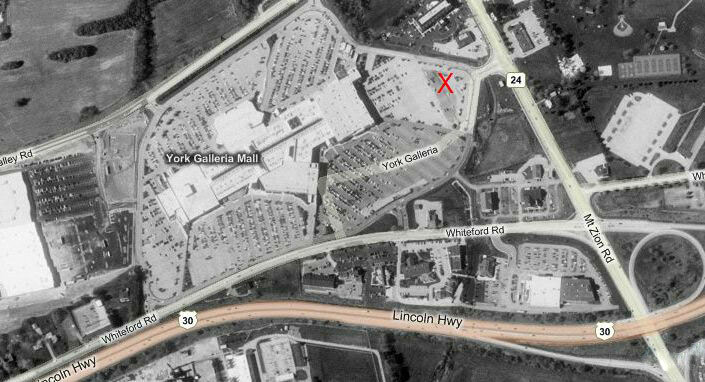 East End - Galleria Mall, east side of Boscov’s Parking lot across from "Texas Roadhouse". Mt. Zion Rd. (Rt. 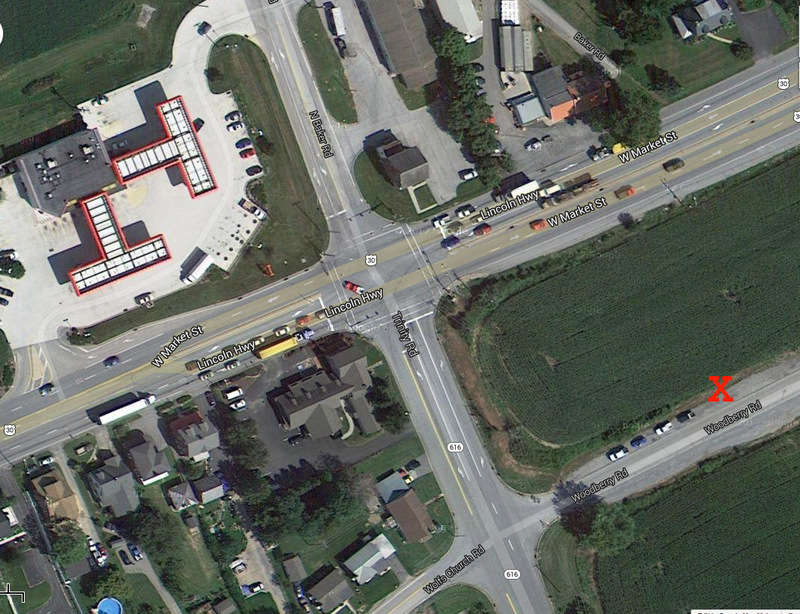 24) North of Route 30. South - York County School of Technology (York Vo-Tech) parking lot. 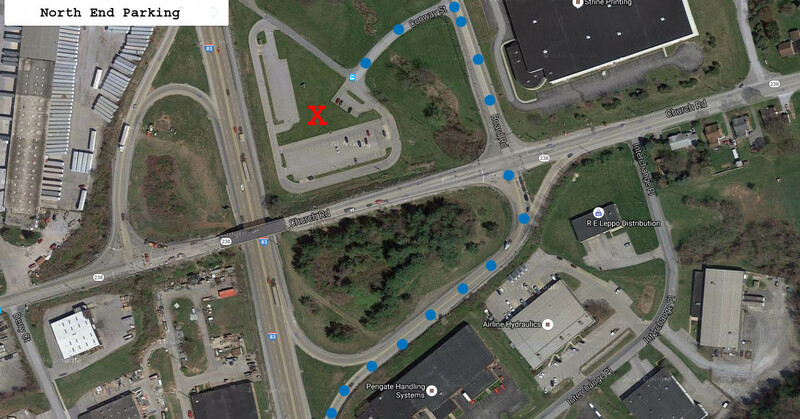 From Queen St (RT 74), turn onto Pauline Drive just south of I-83. Turn right onto the school grounds and drive around to the front. From US 30, turn south onto RT 616. Turn left into the Woodberry Road parking road side.